“It takes 20 years to build a reputation and five years to ruin it. 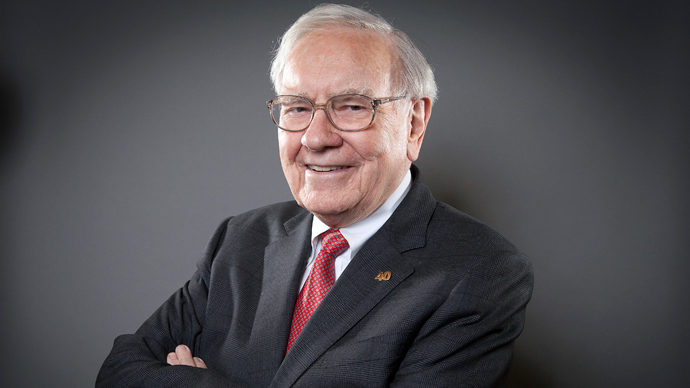 If you think about that, you’ll do things differently.”—Warren Buffett. We all can think of people who have allowed a weak moment or a poor decision ruin their reputation. Televangelists, athletes, politicians and others have fallen from grace because of one sin or another. It’s a shame when someone loses a career or a family or both because of their bad behavior. We Christians especially have to be concerned about the type of example we set for others, because the world is watching. There is forgiveness available for those who stumble, but we mustn’t allow years of living for Jesus to become tarnished by a terrible mistake. This entry was posted in Christian Living, Leadership and tagged fall from grace, illustration, let your light shine, Matthew 5:16, reputation, setting an example, sin, Warren Buffett. Bookmark the permalink.